On August 10, TRON (TRX) confirmed on the completion of BlockChain.Org domain name acquisition. 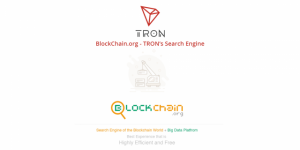 Justin Sun, the founder of Tron Foundation, said blockchain.org will be a one-stop aggregated data, search engine platform. 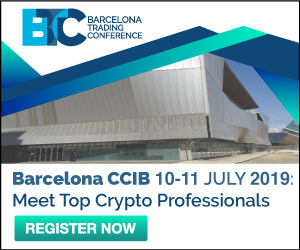 It will be a platform that offers big data analysis, project evaluation, information search and other services for users in the blockchain field. Justin also encourages others in the industry to participate and build a platform to help the growth of blockchain industry. Why is big data important for TRON? By collecting a big amount of data, it will help TRON to better analyze what the community wants, what the blockchain field needs and what the current and future market condition is. User can also utilize these analyzed data to be better informed about a certain project and get the information they need. The introduction of BlockChain.org can also help solve certain problems in the blockchain field by analyzing the needs of the market and offering a feasible solution to it.